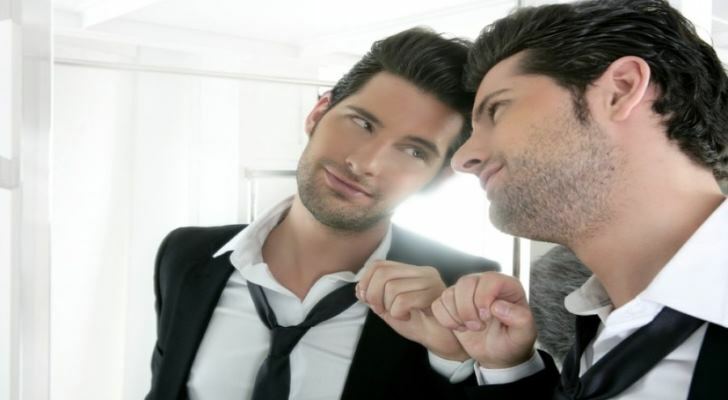 Narcissism is not just another trait of the selfish person. It is also a serious mental disorder, often followed by the adverse consequences when not taken seriously. There are several known personality disorders, but this one stands out from the rest by turning the individual into the selfish and boastful person who denies to see personal weaknesses. Some may say that it is better than having mental disorders associated with the hatred to oneself and regular depressions associated with the shy and gloomy nature of the patient. However, if you look at the narcissistic personality disorder, you will understand why this is a serious problem as well. The main problem is that people start acting in socially distressing was. It prevents them from succeeding in education and career as well as building relationships. The most typical signal you are talking to the narcissistic person is his/her sense of self-importance and dominance. Such people perceive other as something below their level, not worthy of their attention. They wish to have all attention, admiration, and luxury things that underline their status (cars, treatment, apartment, friends, etc.) Such people perceive others as their property, so when they stop receiving enough attention, it may cause anger and rage, often ending up in serious conflicts. Such people study and develop slowly as they do not handle criticism. They believe they can’t do anything wrong no matter which field it is. There is no way to fall short of perfection for them.